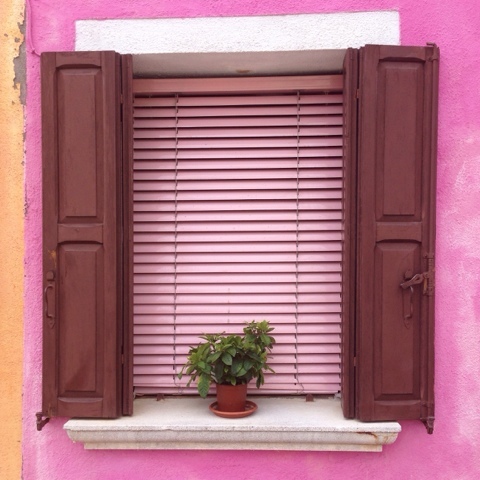 We visited Burano in Venice this week and I was completely entranced by all the colourful houses....now I'm dreaming of a pink house by the sea. Karin has been enjoying the seaside with friends too. That blue is so calming. 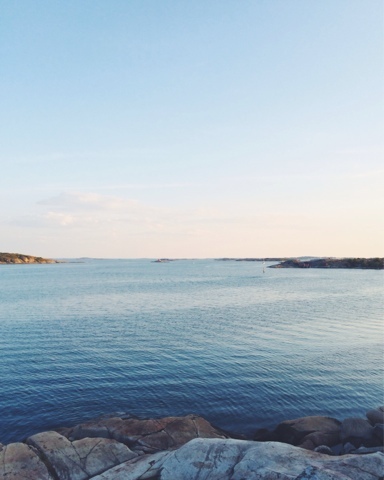 #ourjoyfulmoments is a shared photography project between Karin and Ally sharing some lovely moments of our week. I'd love a pink house by the sea, perhaps not in treechange where I live. All boys except for our desexed cats.